Hannah’s lane-way: Welly’s fave lane-way! Downright funky, this Seattle style dive bar is largely decorated from a wide range of recycled materials including plastic buckets for lampshades and enough pairs of skis to compete with a rental shop. 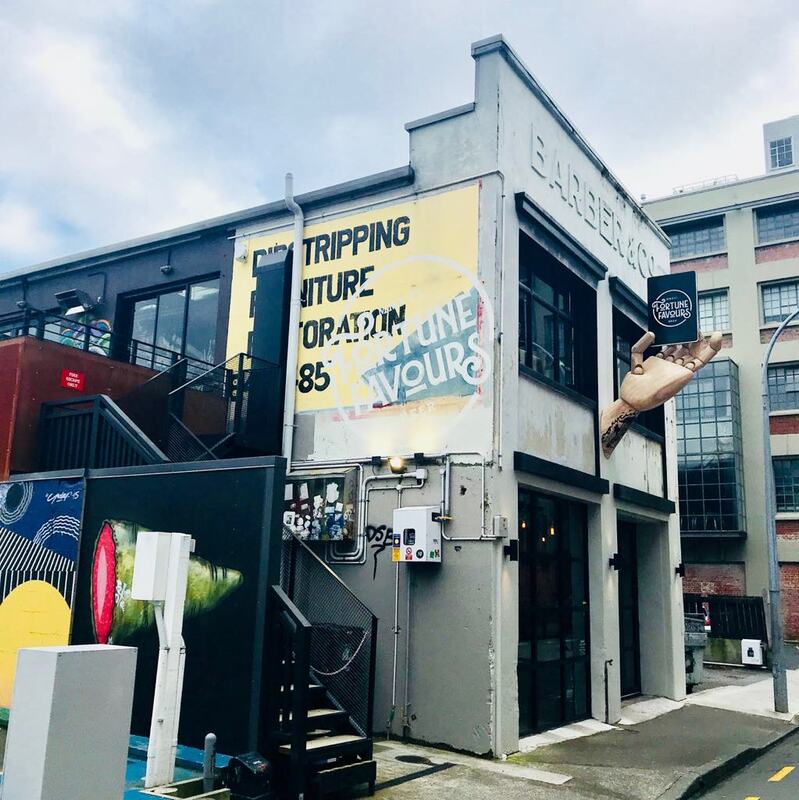 It is one of the few craft beer spots in Welly that is not bound to a brewery, meaning they can serve whatever they want, whenever they want. Goldings has a savvy collaboration with Pizza Pomodoro next door, which as a longstanding and integral part of Hannah’s lane-way has been serving up thin-crusted Italian pizza since forever ago. Order your pizza from your table at Goldings and get it delivered across by Pomodoro = winner! For all those salted caramel cookie fans out there, the opening of Leeds St was a dream come true. An expansion of Ti Kouka Café, brothers Jesse and Shepherd Elliott took it one step further when they opened this cutesie little café with a bakery attached. The coffee is good and the food is simplistic; it’s a perfect spot for a morning read of afternoon muse. 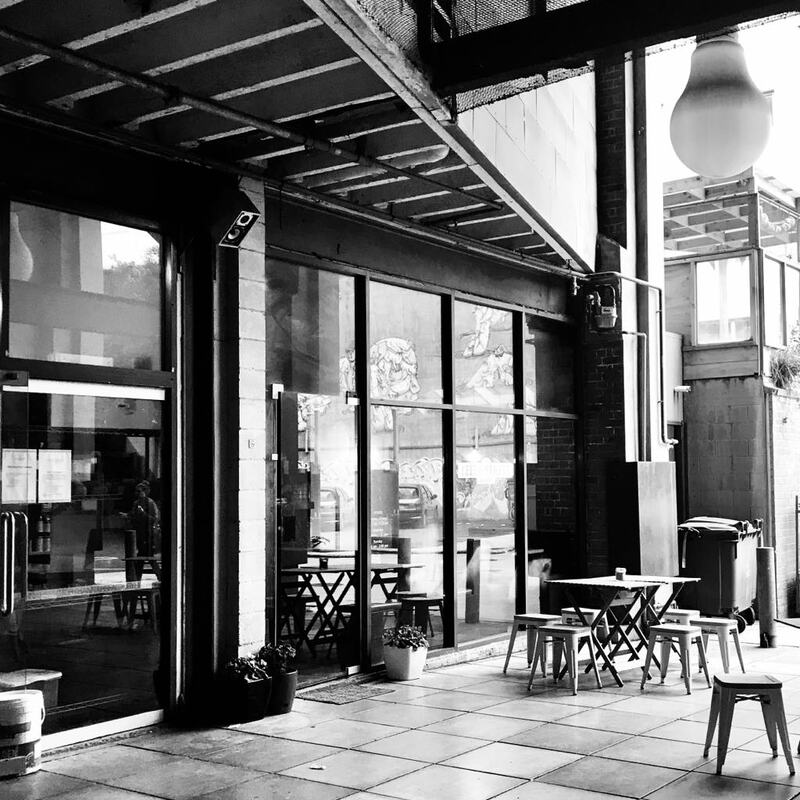 A joint venture by two of our favourites from above, Sean Golding (Goldings) and Shepherd Elliott, this modern and innovative restaurant serves refined yet playful, in a stylish environment with an almost flawless beverage list. 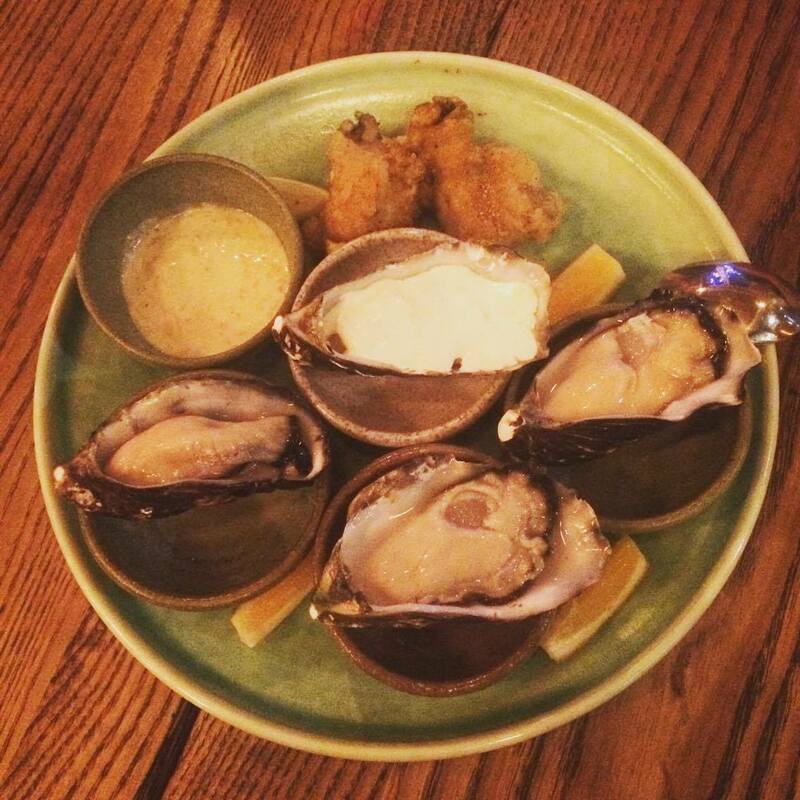 The food is fresh, local and ethically sourced and the structure of its menu lends itself to great sharing food, whether you want just a bite, a graze or a multi-course meal. 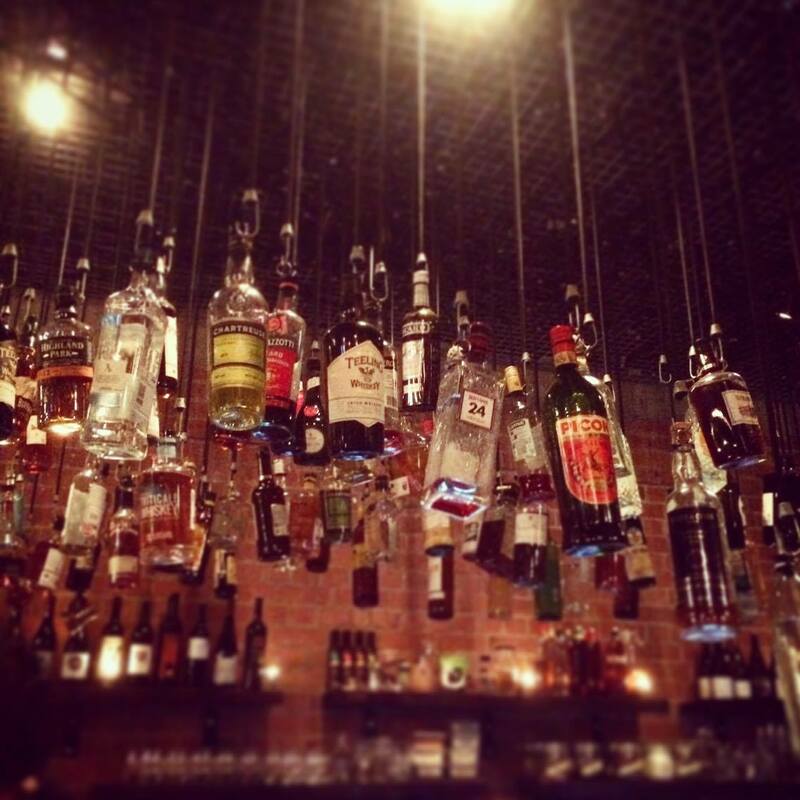 Aptly named, all the alcohol at Hanging Ditch is strung from the roof. Hanging Ditch is a wonderfully cosy cocktail bar, serving elegant and curiously curated drinks. It is one of the most recent additions to the laneways (although it is well established by now) and being tucked away next to Goldings I find it easy to forget sometimes that it’s even there. It’s always a pleasant spot for a drink though, and probably one of the safest bars to be during an earthquake! Another drinking hole, Fortune Favours serves a completely different audience to those in Hanging Ditch. Fortune Favours is a brewery, residing in what apparently used to be a dip strippers. It has retained some of the gorgeous décor, such as wooden ceiling rafters and brick walls but has made suitably perfect renovations to give it some extra character. The upstairs component of Fortune Favours is far nicer than downstairs; you can even sit outside on the terrace if it is a nice day. 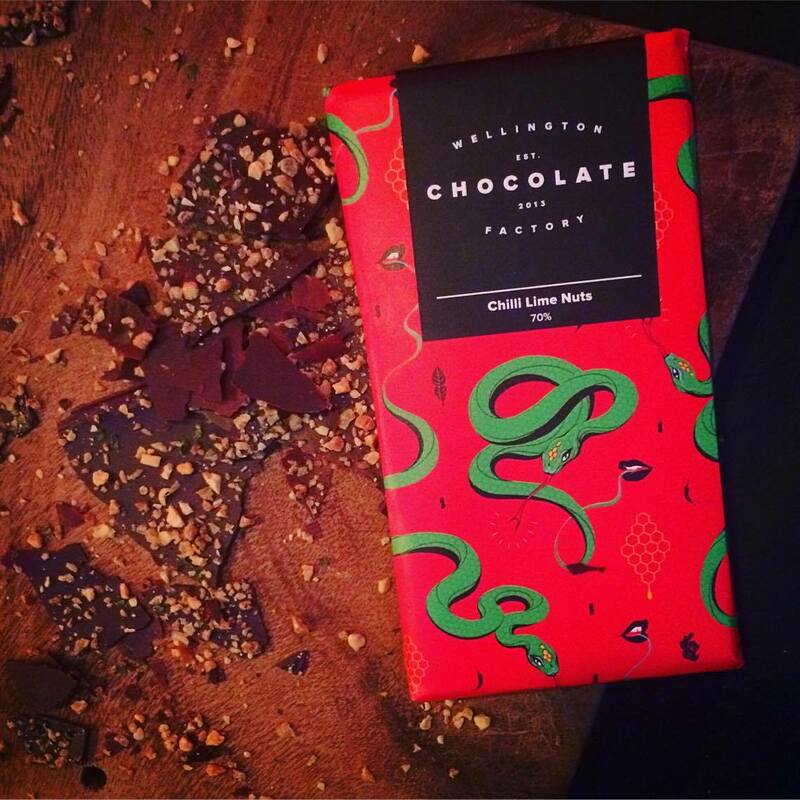 Conveniently located in the centre of town, WCF is New Zealand’s first bean-to-bar factory that opened to the public. Nothing less than a chocolate emporium, you can watch the melted chocolate being turned into bars, sip on a hot chocolate and even take away one of their iconic blocks of chocolate. These adorable little bars are elaborately flavoured, for example salted brittle caramel and ANZAC, and come in beautiful packaging, designed by local artists. 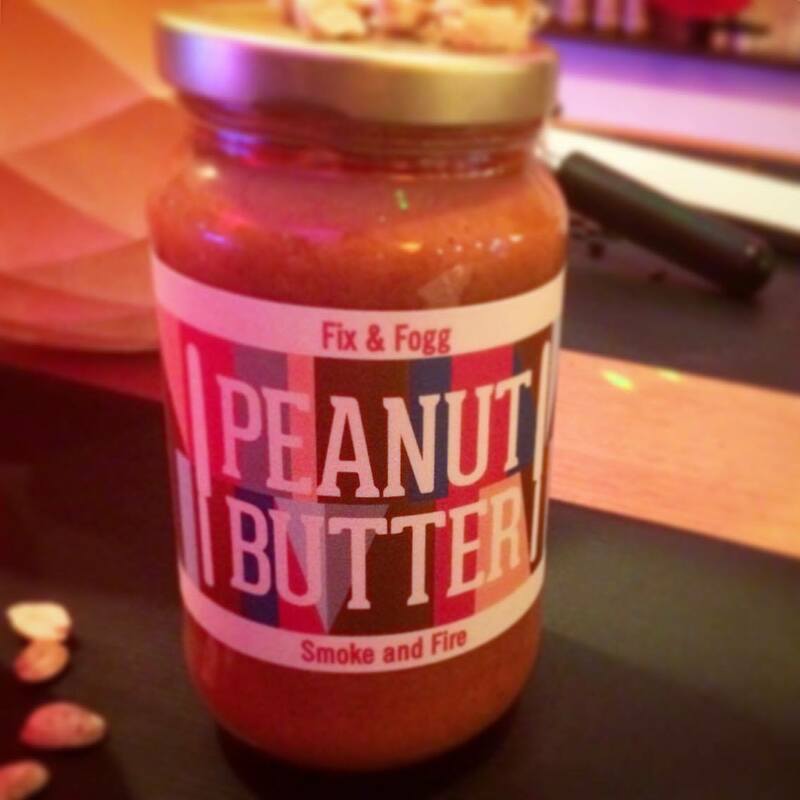 Wellington’s own boutique peanut butter, being created in the centre of the city! It is merely a window in the wall set-up, where peanut butter is sold straight from the factory. There is only a small range of goods (although six different flavours of peanut butter still makes for a difficult choice) and there is merchandise available for those super keen. Check out their website for some awesome peanut butter recipes. 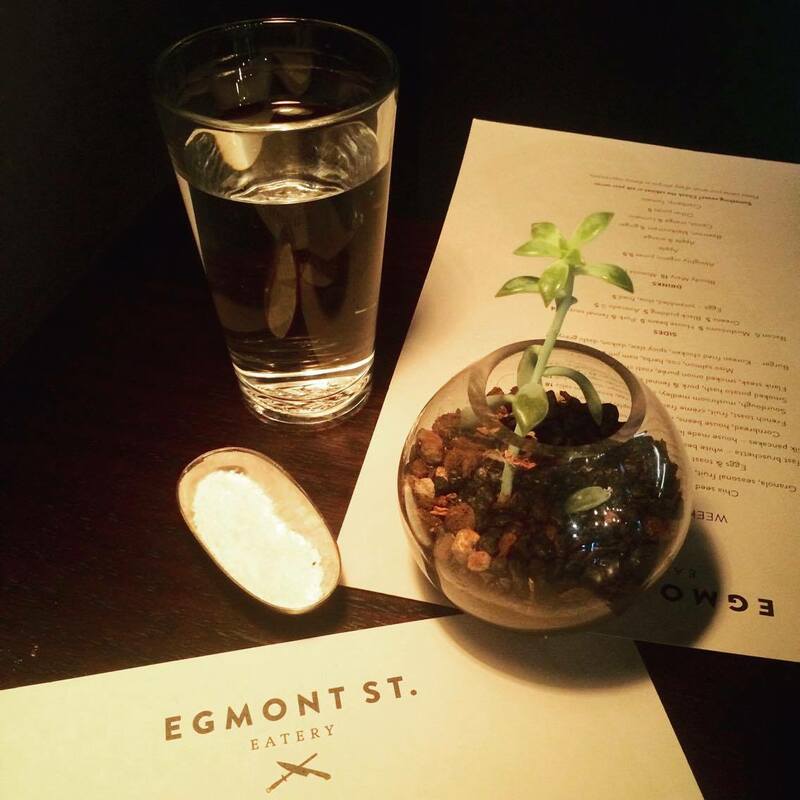 Well worthy of a mention (despite not being in the same lane-way as the others) is Egmont Street Eatery. It wouldn’t be out of place in Melbourne and is essentially a must visit for foodies near and far. It came to my attention after winning the Burger on a Plate competition back in 2015, and it’s been a fan favourite ever since. The donuts at Egmont are strong contenders for the best in Welly. It does great brunches and dinners. 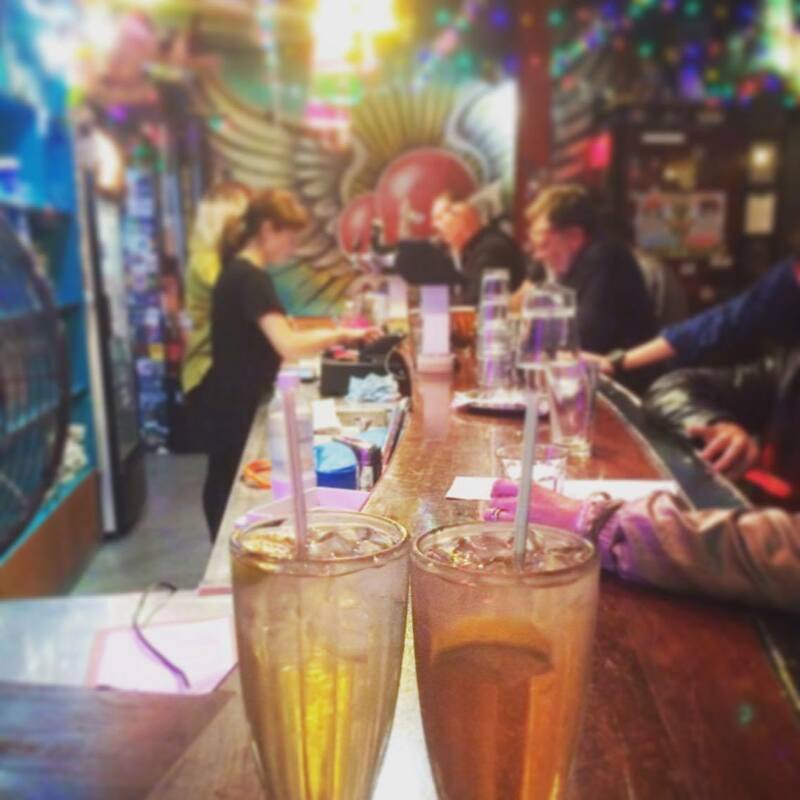 Residing in the same spot that Six Barrel Soda once did, Lashings serves up the most delicious brownies non-stop. It’s a cute little spot upstairs with not a huge amount of seating, but it has stacks of natural lighting and a great spot for small groups to hang. There is always an assortment of brownies and there is even a brownie bar which you can add toppings and ice-cream for just a teeny bit extra. Get in my belly!